Today in this post I will tell you how you can check your blog or website Page Rank. 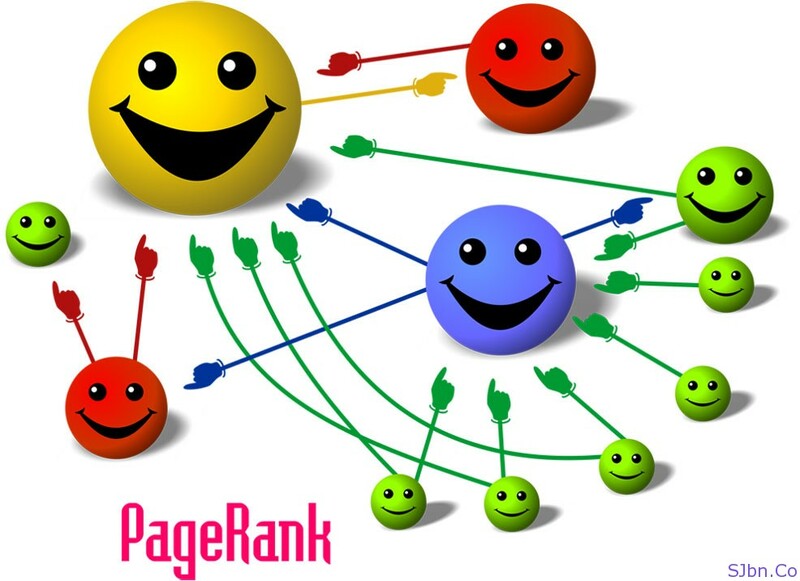 Google PageRank is one of the hundreds of way (algorithm) by which Google rank WebPages in search results. It can be anywhere between 0-10 (0 is considered to be the lowest and 10 to be the considered as highest and best rank one can get). A webpage gain or loses its PageRank depending on the backlink it is getting. If you use Google Chrome then you can try PageRank extension and if you use Firefox or Internet Explorer then you can install Google Toolbar. If you would like to embed PageRank label then there are few website which offers you to do so, PRChecker.info is one of them it has a simple looking label in three different sizes and another website is SearcheEngineGenie, which provides more than 50 different kinds of label, they have cool, creative, cute, funny, etc. looking labels, you can use which matches best to your blog or website design. In you would like to check many WebPages PageRank then try App-O-Trap, it lets you check PageRank of a single link, all outgoing links in a webpage, you can submit multiple links or you can even upload a file which have list of links you want to check.